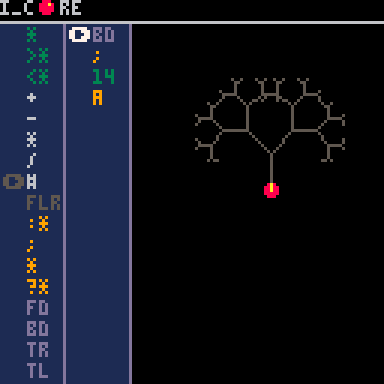 Logical operators added : <, >, =, ! 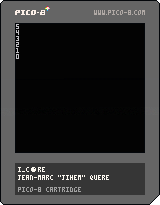 Have a look on i_core post to have more explanation about the language “I”. 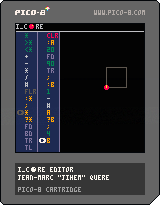 I will make a tutorial soon and post a link and additional information here. 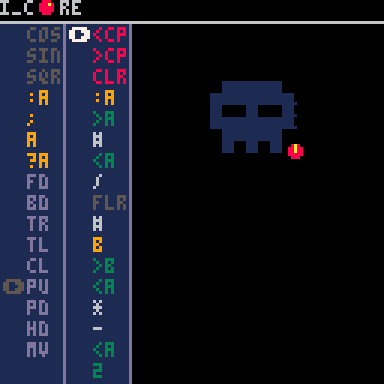 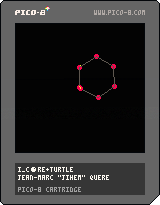 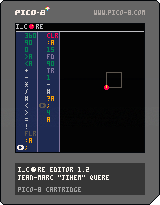 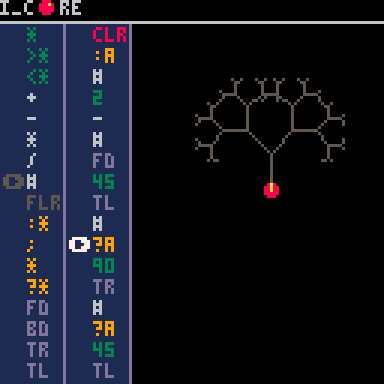 – pass parameters from PICO-8 to i_core (N).